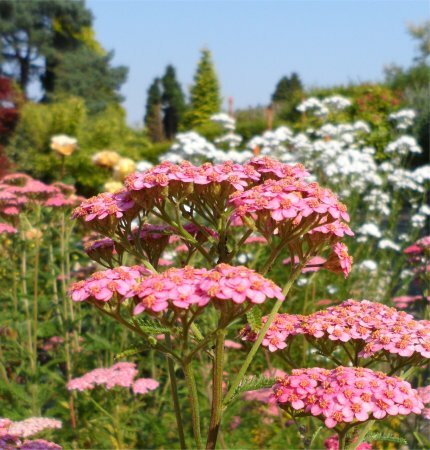 My background is in ‘hands on’ gardening so I know a lot about plants and understand what they need to really flourish. 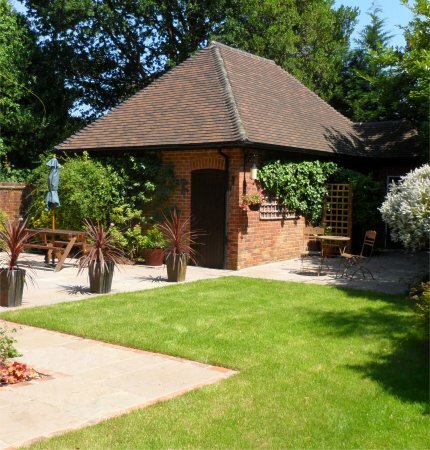 This is a vital part of designing a beautiful garden that is going to suit you and your lifestyle. 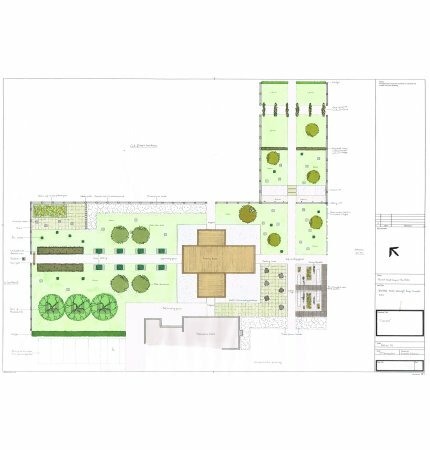 Designed by me, your garden will not only look wonderful when it is finished but will go on improving with age and give you many years of pleasure. I graduated with a First Class Honours Degree in Garden Design from Merrist Wood in 2012. 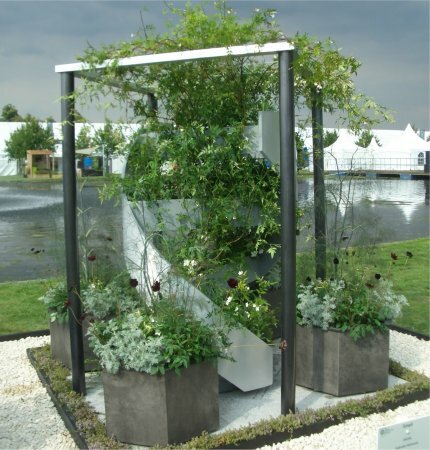 While studying, I exhibited at the RHS Hampton Court Flower Show for the first time and won a Bronze medal. I have always loved plants, gardens and being outdoors; gardening and garden design is my hobby as well as my profession. This combination of being passionate about gardens, my professional training and my practical experience makes Creative Gardens an excellent choice for you and your home. If you are considering improving your garden, contact me today on +(44)1428 608187, +(44)7814 013386 or by email gabriela@creativegardens.org.uk.